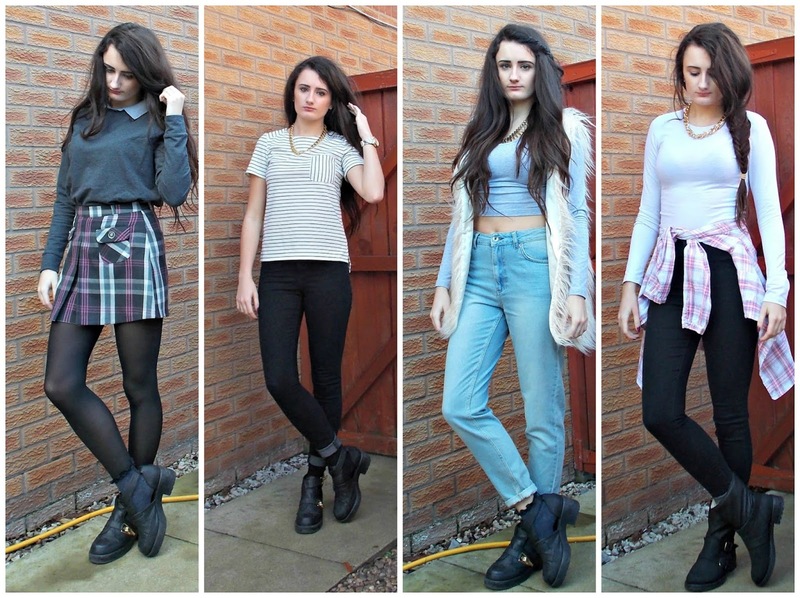 This is a quick post showing you all, the outfits I've worn in February. In February I really got into blogging again after the busy Christmas period. 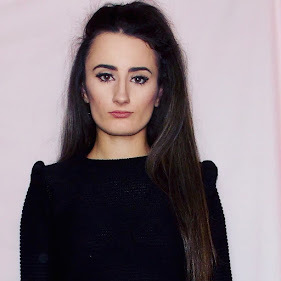 As you can see I defiantly have loved my Joni jeans from Topshop as I featured them in half of the outfit! I can't wait for March and spring, to start wearing more colour again.